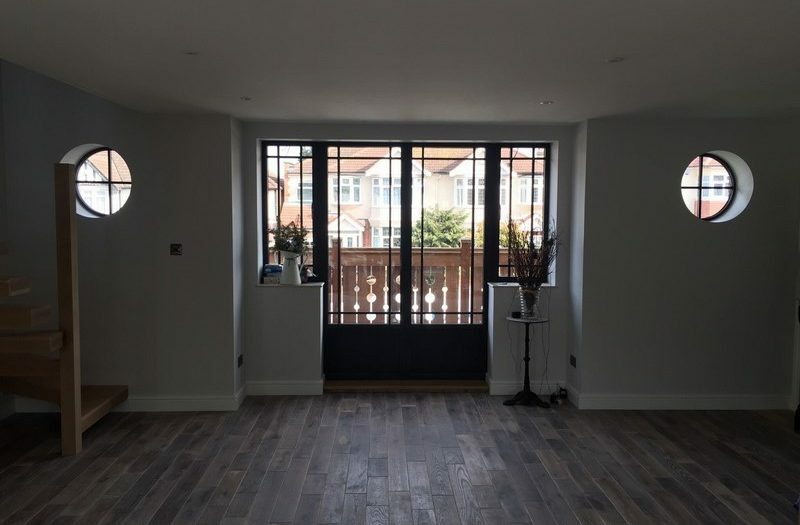 The refurbishment and Renovation of residential and commercial property for homeowners and business clients is an area in which we are especially strong, in terms of experience and skills. Having an extension is a great way of gaining the space you need without leaving the place you call home. It's one of the biggest improvements you could make to your property. 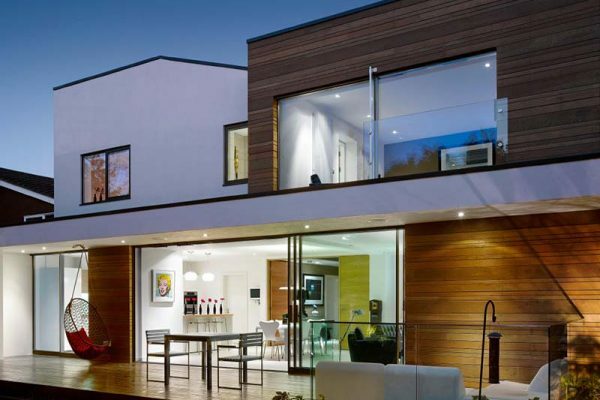 Milbarn Construction are one of the few property development, house builder/extension companies in Essex that offer a wide range of services all under one roof. 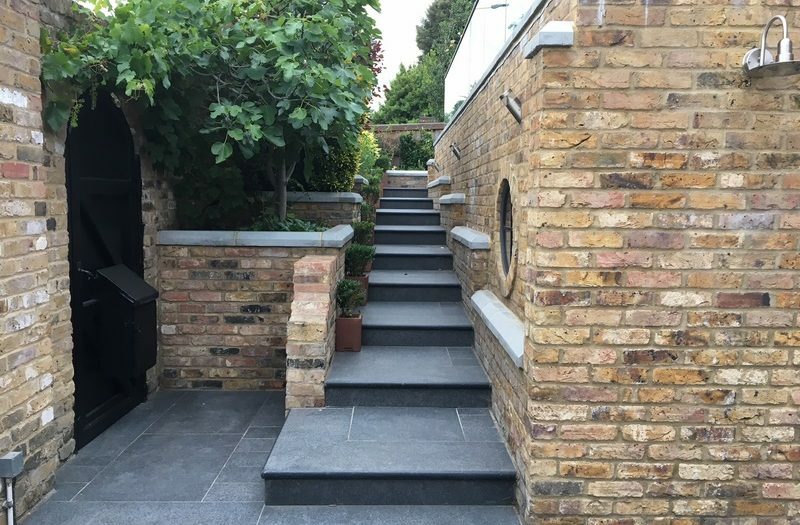 We offer these services to our residential, commercial and industrial clients in London, Kent, Brentwood, Upminster, Romford and many other surrounding towns. We are specialists in fitting new kitchens and bathrooms and building extension to the front, back or side of your home at competitive prices. 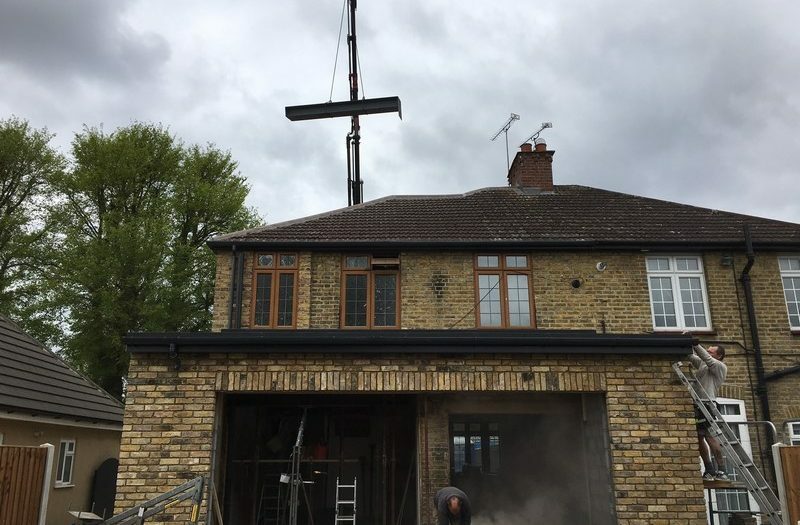 If you have any external alterations or maybe some small internal repairs, then Milbarn Construction are the company to call. If you are interested in having a new build then we can design and make up the plans so you can see exactly how your new house will look before any work begins. If there is something you are not happy about, then we will keep changing it until you are happy. Milbarn Construction will refurbish your home, business, school or centre to the highest of standards, leaving you with no mess and as little disruption as possible. The need to call in other companies and subcontractors to make minor alterations, to lay wood flooring, to build you a cupboard or a new staircase is not needed when you hire Milbarn Construction because we can complete all these jobs and more. If you are looking at having your garden landscaped then we offer both soft and hard landscaping services. We can remove chimney breasts before carrying out any kind renovations on your house. We deal with external alterations, small repairs, and complete make overs all throughout the South east. For our commercial customers, we offer all kinds of property developments, extensions, new builds, new roofing, flooring, plumbing and many other services. We are where we are today because of our competitive prices and the first class service we give to our customers. So if you are looking for a trustworthy company then contact us today to hear about the services we provide. 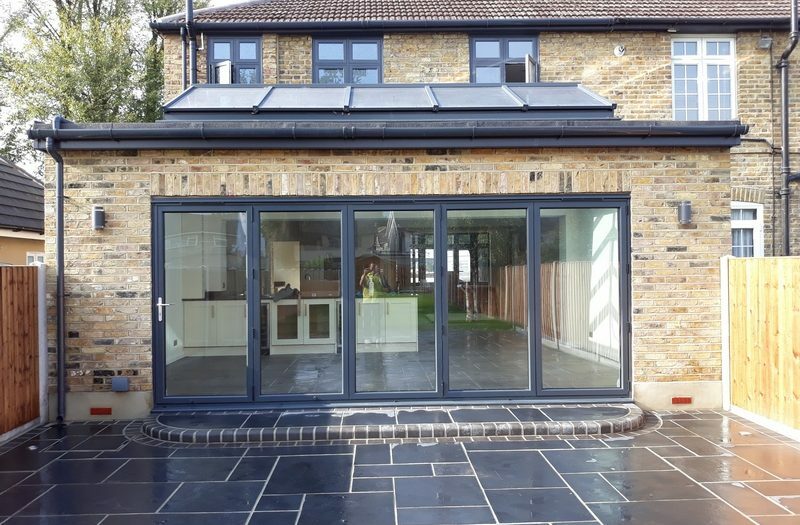 We recently had a single storey extension across the back of our house extending our kitchen and dining room into a large kitchen/family room. We had a number of quotes from different firms but Milbarn construction was by far the most comprehensive and detailed. Nick understood from our first meeting what we were looking to achieve, that we had a budget to stick to but we wanted a quality job done. Milbarn undertook the work on my home with a high level of professionalism. The quotation was clear, the guy who arrived to do the work was very polite, on time, cleared up at the end of every day and the work was completed to a very high standard.I have no hesitation in recommending Milbarn. I am writing to thank you again for the work you did for us earlier this month to rectify an unsupported chimney breast in the loft left by the previous owner, You gave me confidence from the start by explaining clearly what you were going to do and how you would be going about it, which was important to me as I was concerned about the situation.When you arrived, you covered the carpets from the hall to the loft area before bringing in your tools and starting work. Having completed the work you explained and showed me the work that you had done, which was up to a standard that would meet any possible inspection requirements.You worked in an organised way, completed on time and left the house clean and tidy, with minimal inconvenience.I would most certainly recommend you to anyone that needed this kind of specialised work in their home.